Over here in England we've recently had a bad winter storm, named 'Beast from the East'. Some parts of the UK got it quite bad. In Dublin Joe said he had never seen so much snow. And this is the person who years ago walked through the snow to his girlfriends and it was that bad he was passing cars as he walked! But in our little part of the UK we were quite lucky, just a couple of inches. It still caused chaos as it always does. Our roads are not designed to handle snowfalls. I did get a couple of work-from-home snow days so that was a bonus :) But not having any little children living with us at the moment meant no playing in the snow. I mean, we could have, but I think we would have had a lot of funny stares and would probably have been removed by the police LOL! 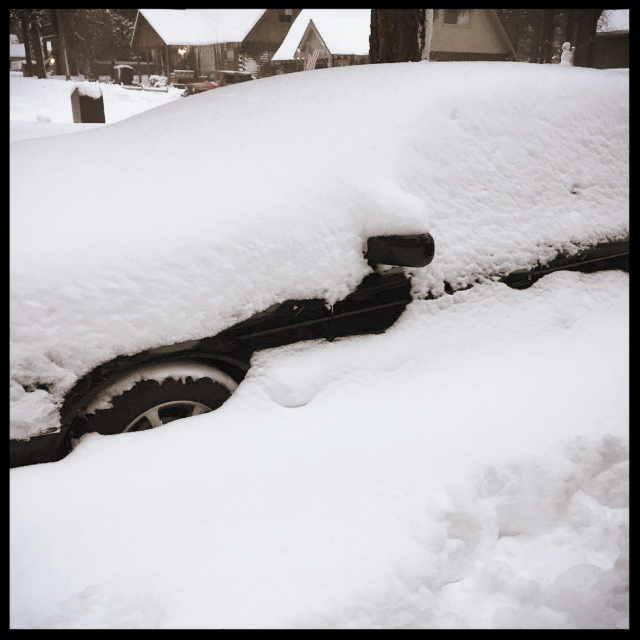 Snow in the Pacific NW also brings the region to a complete standstill. A few years ago we were buried here in New England for months on end. It never stopped snowing. This year hasn't been too bad.